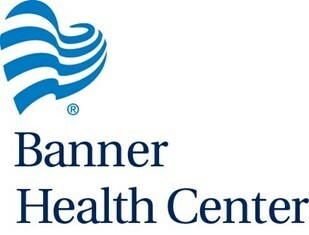 Banner Health Clinic located in Fernley, Nevada provides a full line of services including acute care, health screening, immunizations, pediatric care, preventive health care, women’s health care and workers’ compensation management. 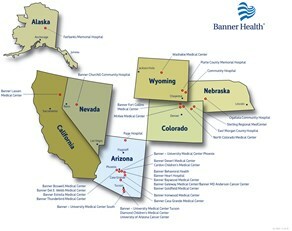 Due to the significant growth, Banner has broken ground on a new Health Center in Fernley. The new 13,670-square-foot structure will be built on a 10.3-acre green field site. This Banner Health Center is designed to be expanded as need arises. Fernley is conveniently located in northern Nevada. It has recently experienced significant growth due to the proximity to Reno (30-miles east). Easy access to California the Pacific Northwest. Outdoor activities abound in this scenic community.